VMware Cloud on AWS also known as VMConAWS or VMWonAWS was a key topic at VMworld 2017 US and EU, and no one was surprised by that. 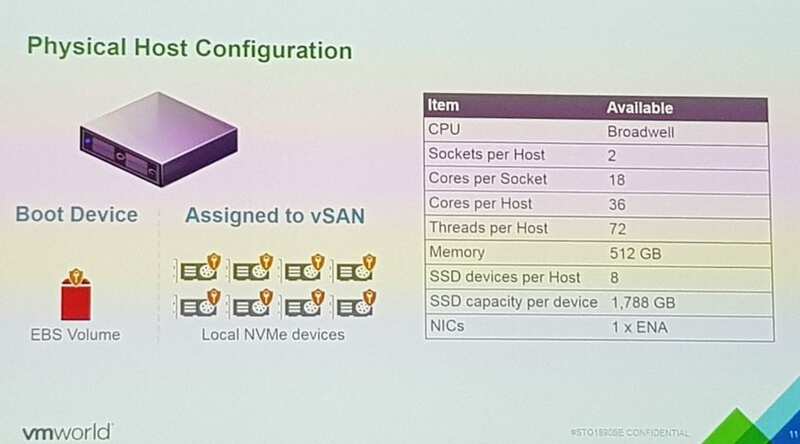 There were dozens of VMConAWS breakout sessions focusing on all areas of this new SDDC offering. 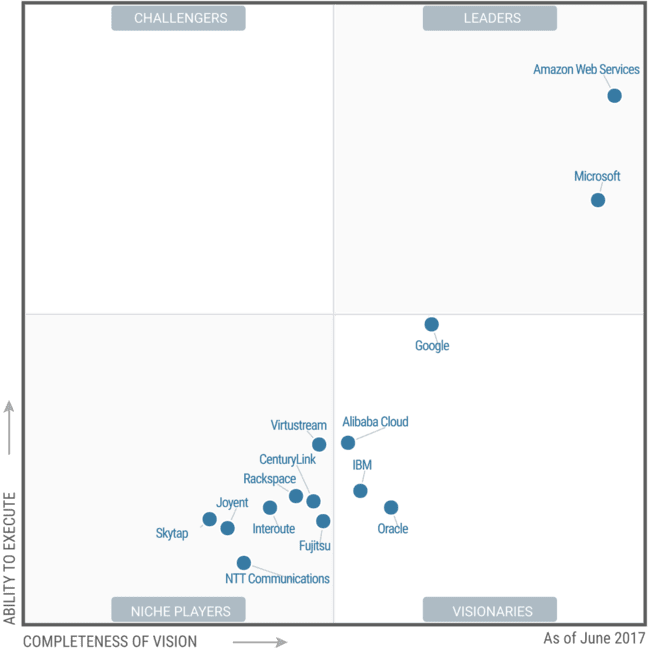 The first thing to mention is that VMware and AWS are leaders in their technology sectors. Gartner consistently puts them in the top right of their magic quadrants. Combining the leaders of x86 virtualization and Cloud IAAS is an obvious, powerful combination. So what exactly is VMware Cloud on AWS? – Simply put, it is vSphere, vSAN and NSX running on bare-metal servers inside AWS. 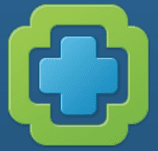 VMware have studied the market and determined that customers are looking for an easy way to leverage cloud services. By providing managed SDDC’s on the leading Cloud povider allows customers to leverage familiar on-prem vSphere software with the elasticity and scalebility of AWS. VMware Cloud on AWS is ESXi running on bare-metal servers within AWS. At the moment only one region is available but this will soon expand through the US and eventually Europe as of Q1 2018. NSX is the core of this new service, NSX runs within the SDDC. NSX is leverageed to allow workloads to move between on-prem and the Cloud (and back!) NSX also hooks into AWS so that you can consume AWS services directly into your VMConAWS SDDCs. Since your SDDC is located within AWS there will be no ingress or egress bandwidth costs for utilizing AWS services such as S3. There are no surprises when VMware told us that storage will be powered via vSAN. This enables the service to scale in a cost efficient way as expected by a true SDDC cloud based offering. 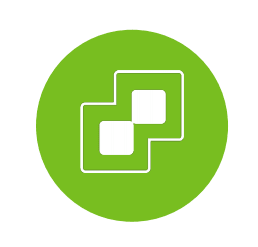 Access to VMware Cloud on AWS is available via IPSEC VPN, and you are given access to a vCenter Server to manage the environment. Note that as this is a “service” you are restricted to a certain extent. For example you cannot modify HA or DRS settings as these are required for availability purposes. Nor can you delete the management resource pool or access any of the management VMs. Also, bear in mind that you do not get root access to the ESXi hosts. Think of this service as a place to simply run workloads from, those restrictions should not cause any issues. Note here that vSphere 6.5 is what the GA version of this service will run on. Your on-prem instances need to be running 6.5 too. You will not need NSX or vSAN on-prem but having NSX will enable you to leverage additional features going forward. Test/Dev – Run test and dev from the cloud, rather than purchasing dedicated hardware for non production workloads. Seasonal burst – Use VMware Cloud on AWS for bursts. Deploy or move the application to the cloud with vMotion for a short time frame and stop your instance when needed to reduce your cloud consumption costs. Disaster Recovery – Backup your applications to the VMware Cloud on AWS so that they can be accesses from anywhere should your on-prem site fail. Going forward VMware will be patching the VMware Cloud on AWS solution every 3 months. This might seem like a lot but it is to ensure new features are rolled out frequently too. The upgrade process is non disruptive to your workloads and fully backwards compatible with your on-prem instances and Virtual Machines. 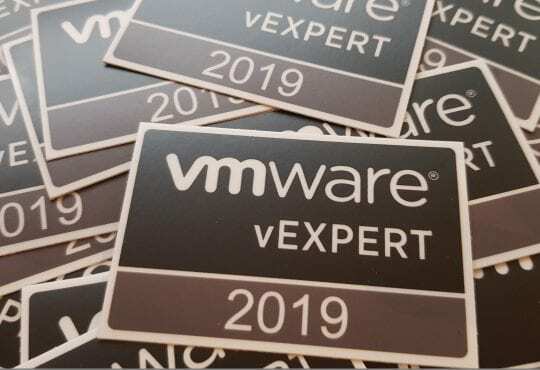 VMware are looking to let you delay an upgrade “x” times should you have a specific reason for doing so, in the middle of a migration for example. 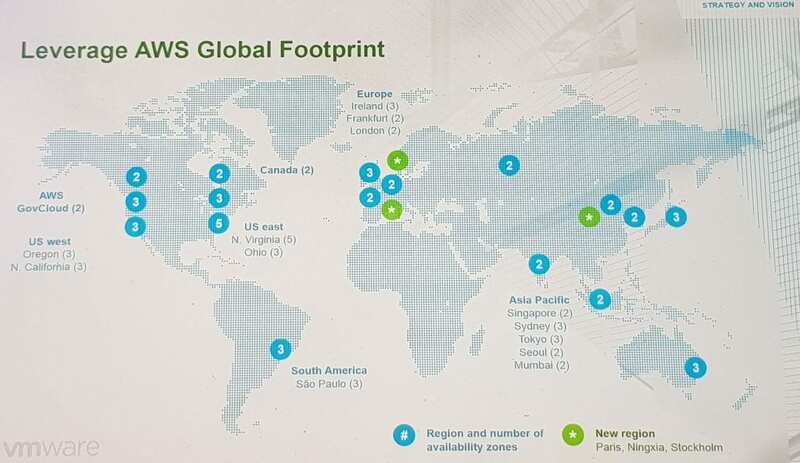 Only one US region is available right now but VMware will be rolling out this solution to other AWS regions soon. Q1 of 2018 is when it will hit Europe. Availability in the cloud. 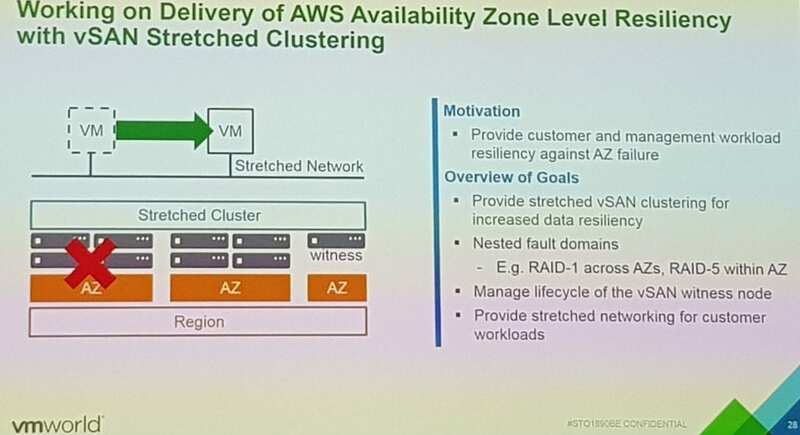 -To mitigate availability zones issues within an AWS region, VMware are working on providing SDDCs that stretch between AZs for improved availability. 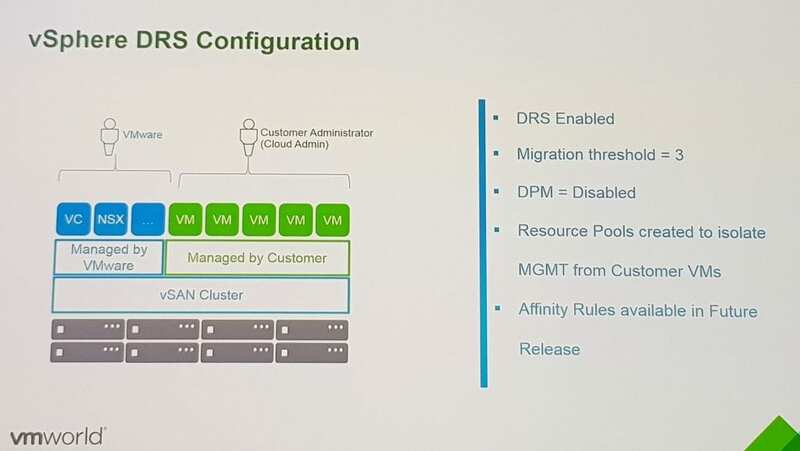 HA and vSAN will, as they do on-prem, balance workloads between the AZs and ensure that should an AZ go down, VMs will be available via the other AZ. 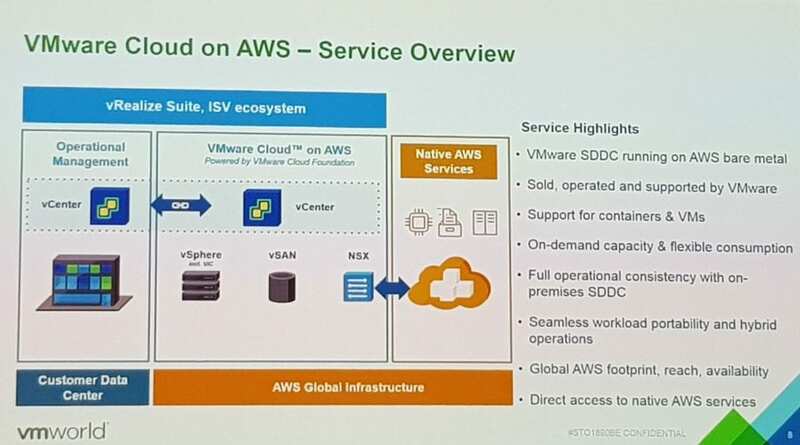 This concludes the overview of VMware Cloud on AWS post. Be sure to follow me on Twitter for new updates and further deep-dives on this new and exciting solution by VMware and AWS!